At the end of the life of battery of your watch the seconds hand is jumping at 4-second intervals. 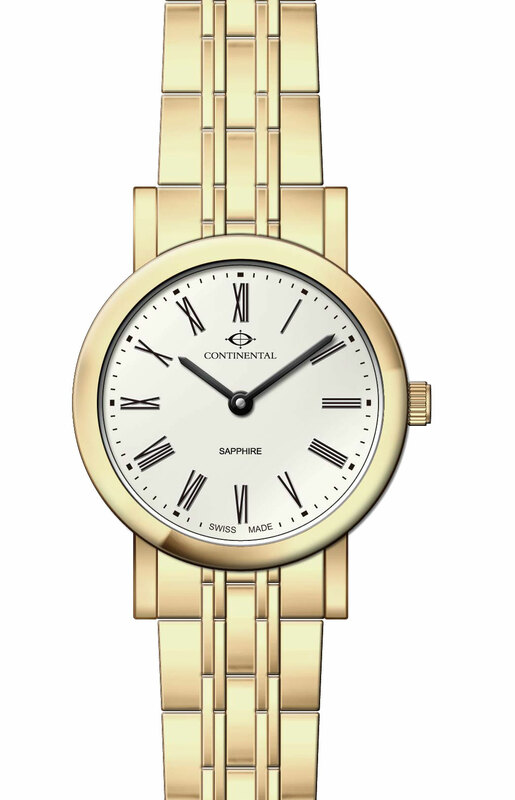 Till the battery is empty the correct time will be shown. 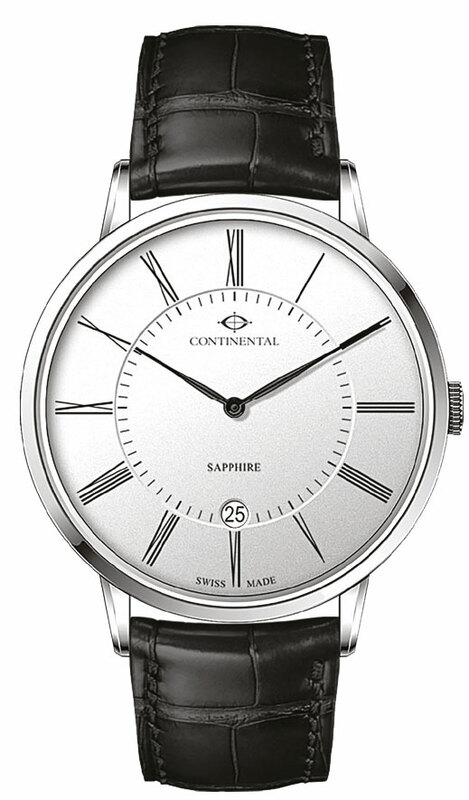 In this period you should let the battery be changed to avoid a damage of the movement. 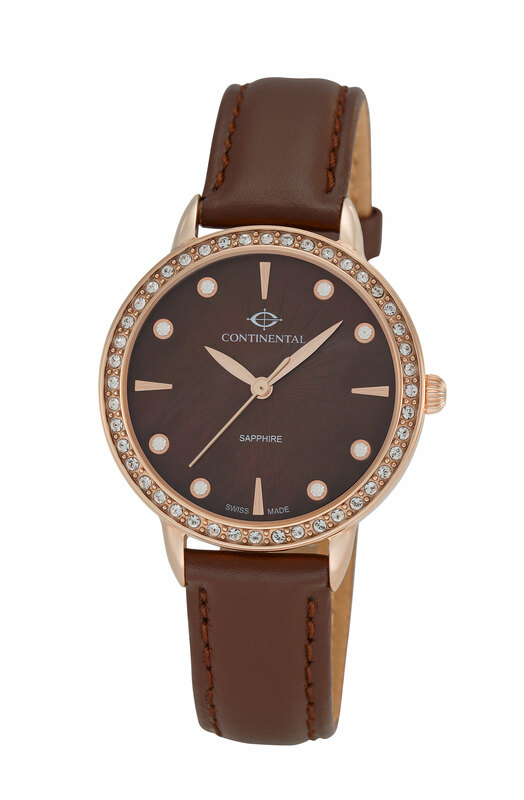 Every strap is made of finest leather. 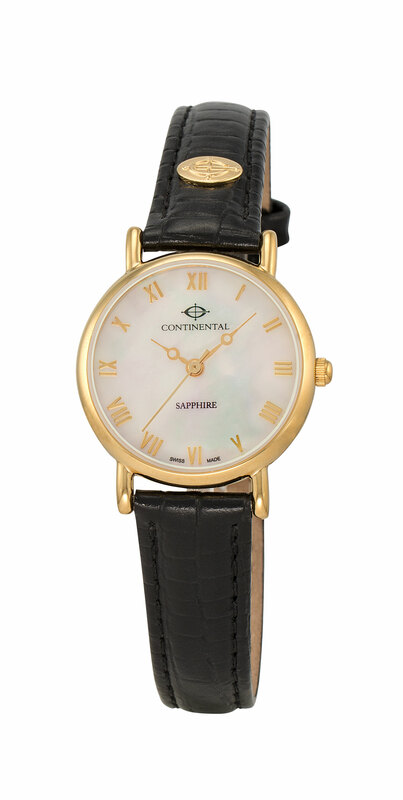 Because it is a natural product the texture and irregularities in colour are typical characteristics. 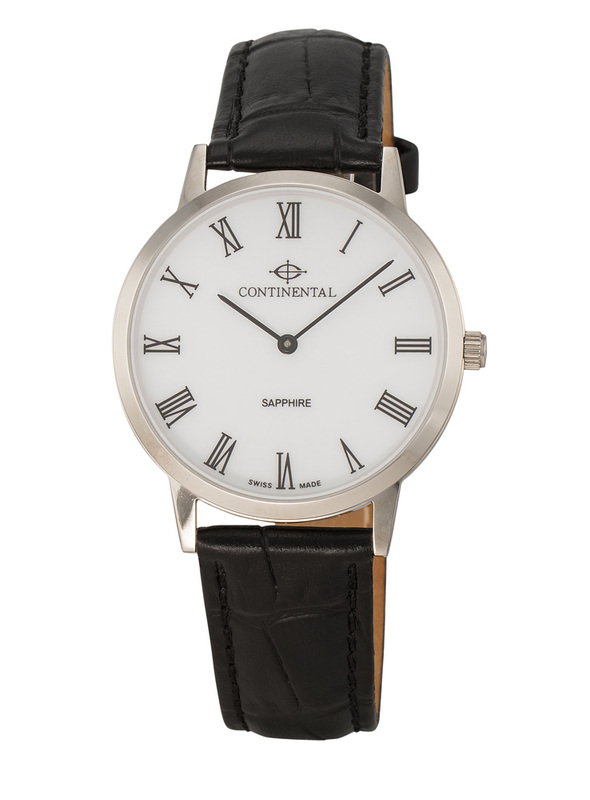 Please protect the leather strap from moisture otherwise it will age more rapidly. 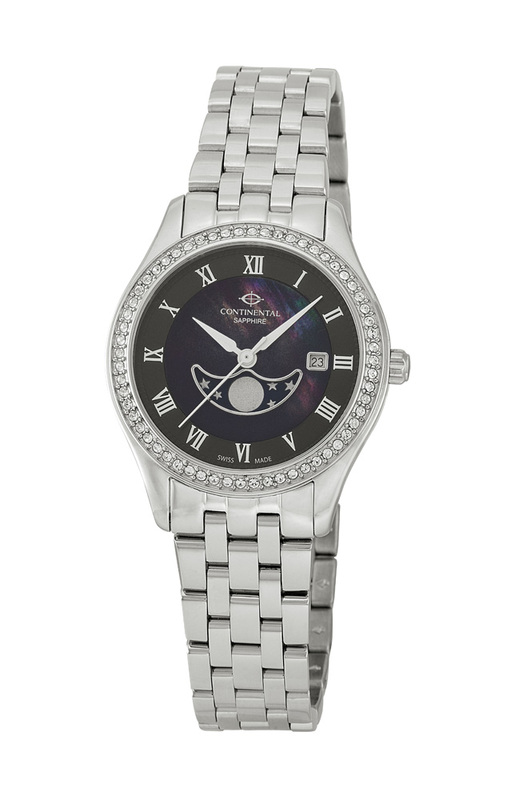 PVD=Physical Vapor Deposition, is a process where materials are made more scratch-resistant and resistant to corrosion. 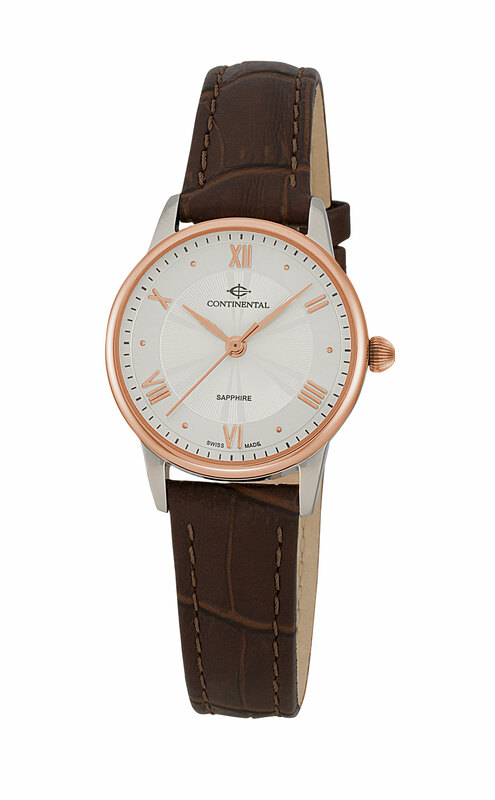 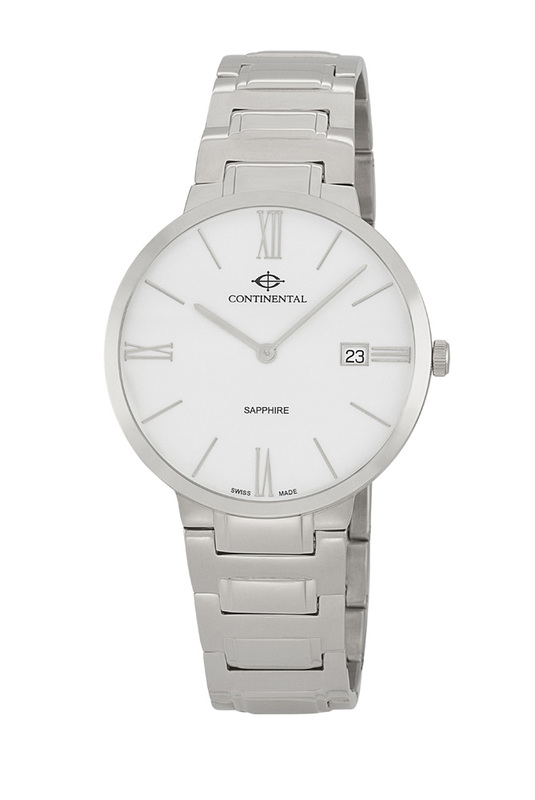 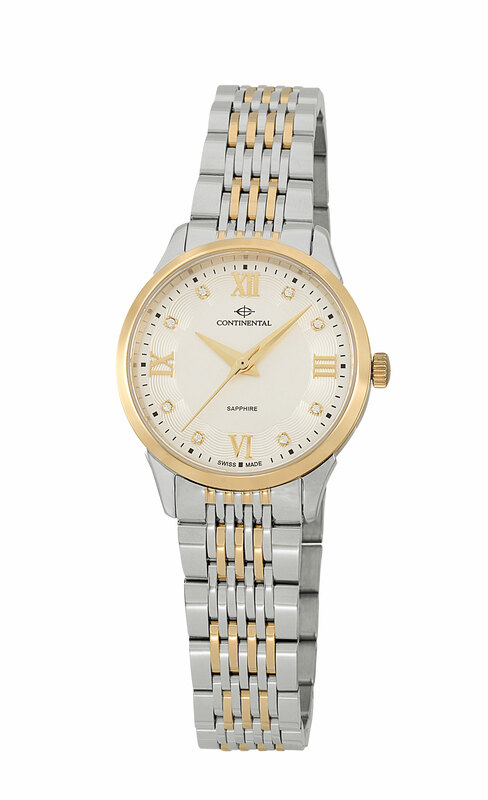 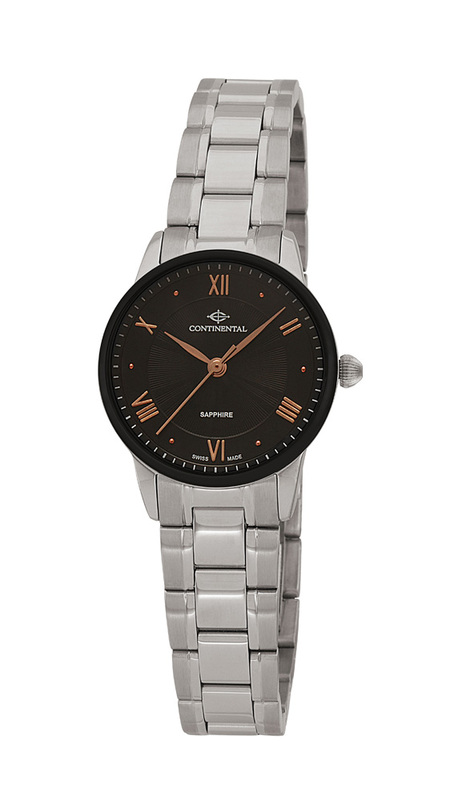 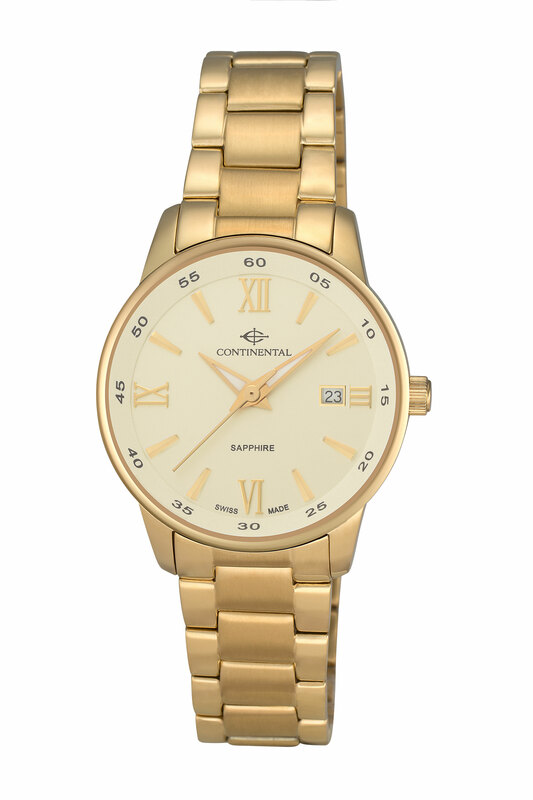 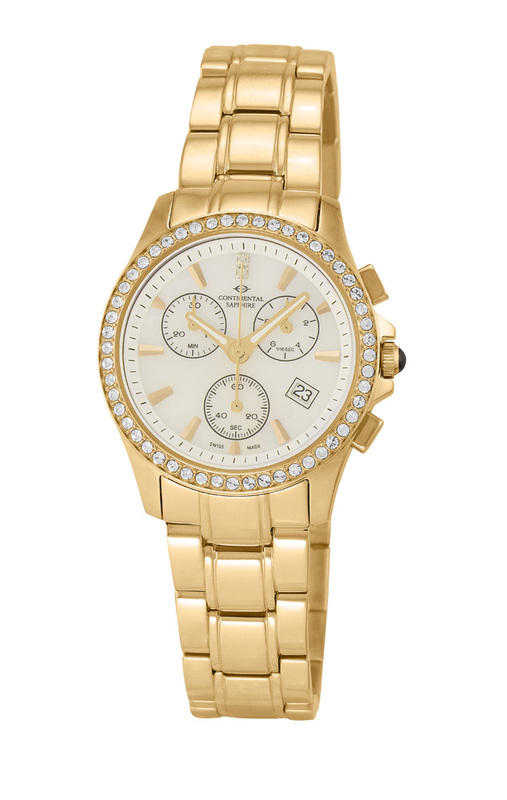 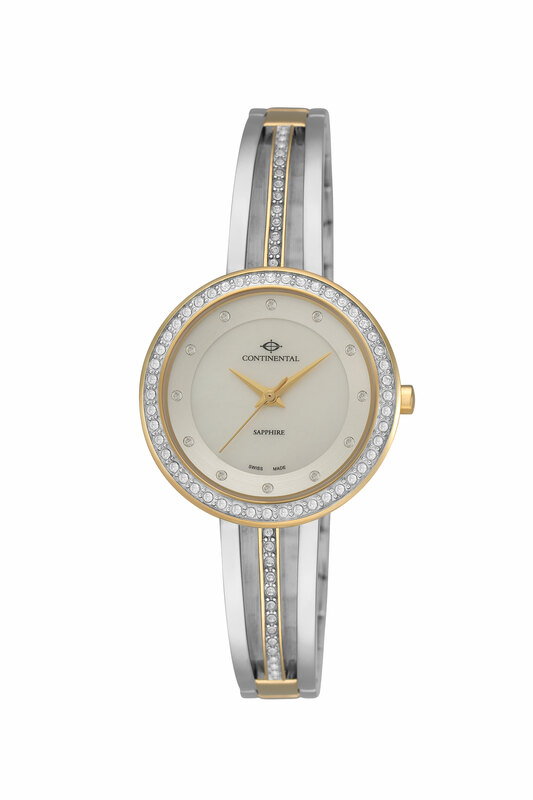 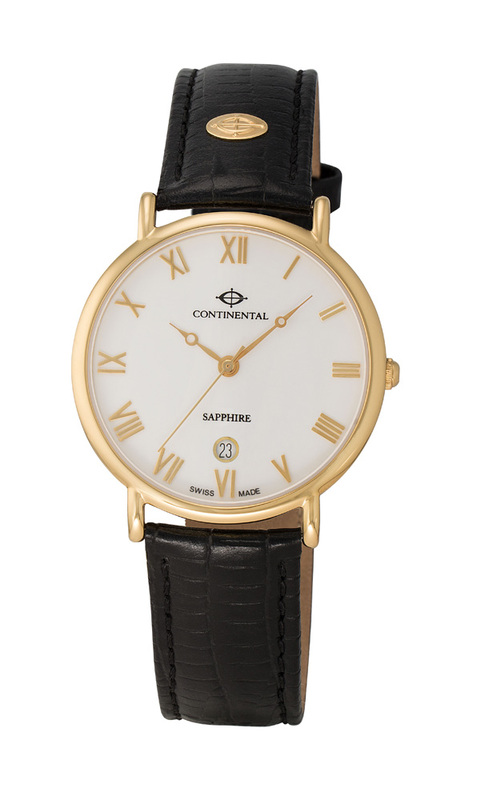 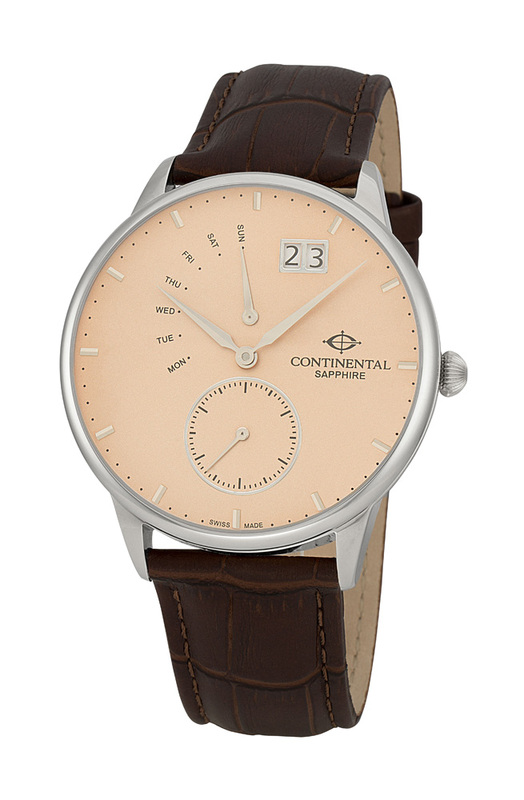 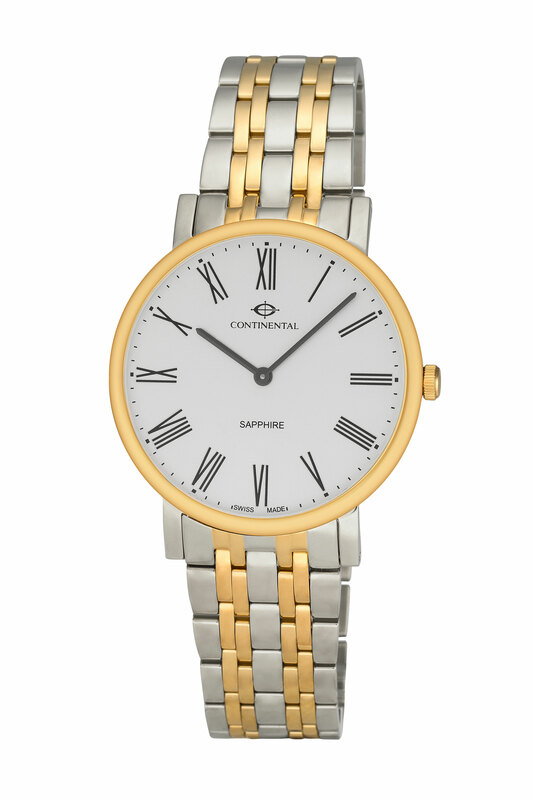 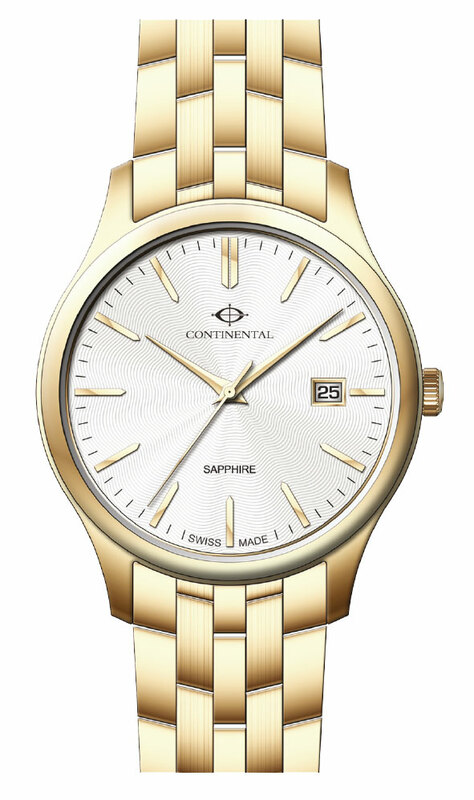 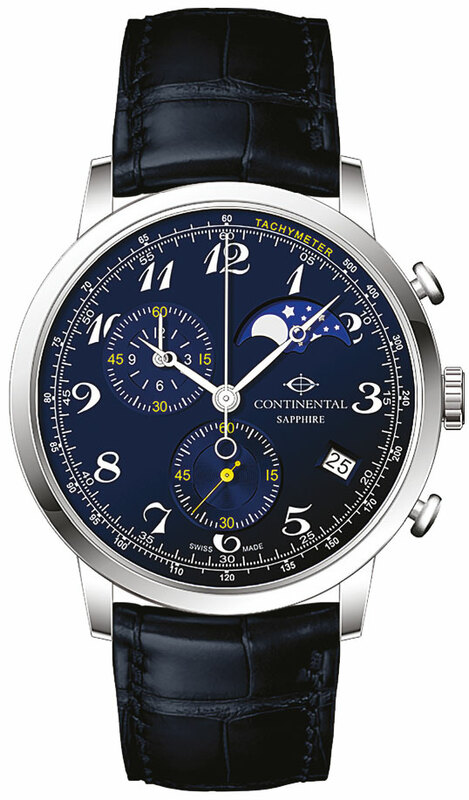 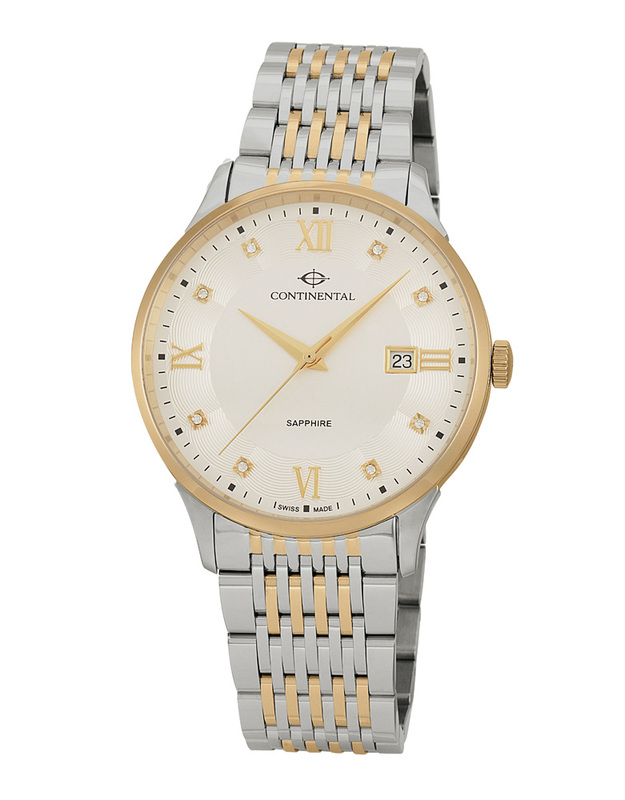 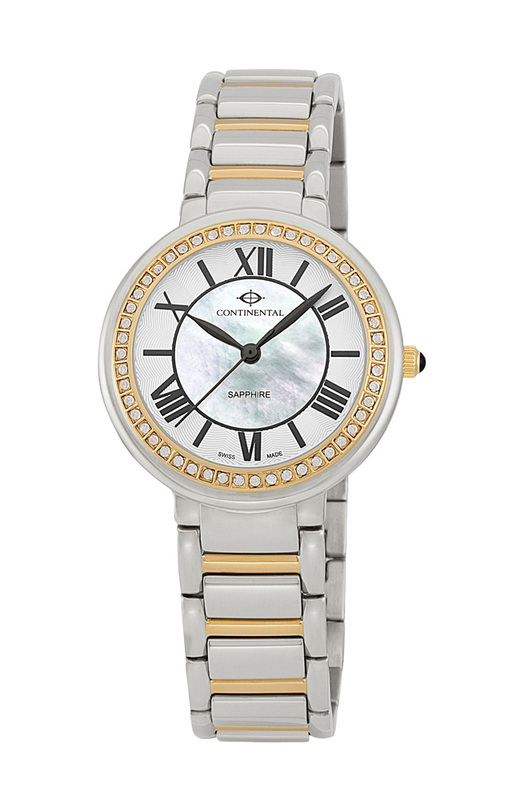 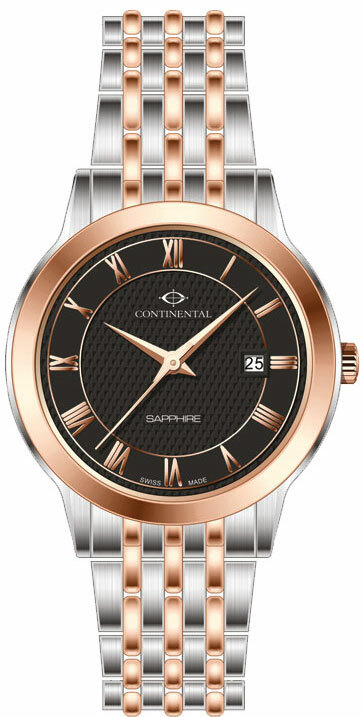 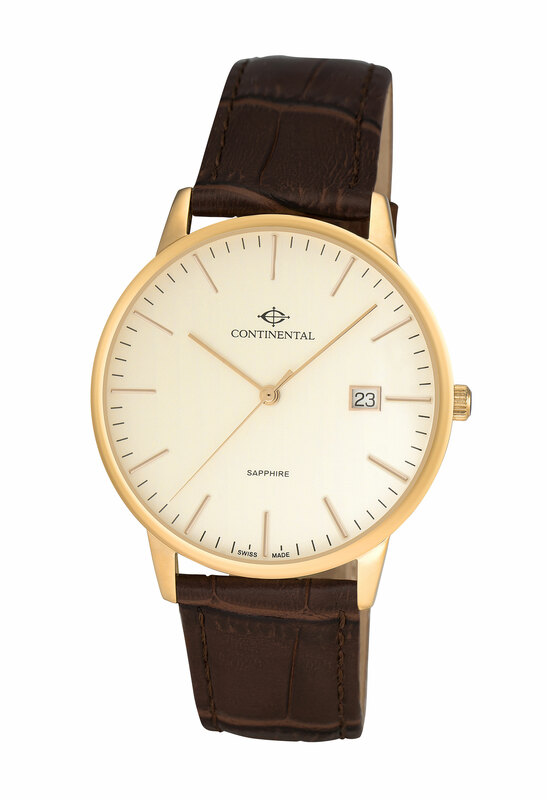 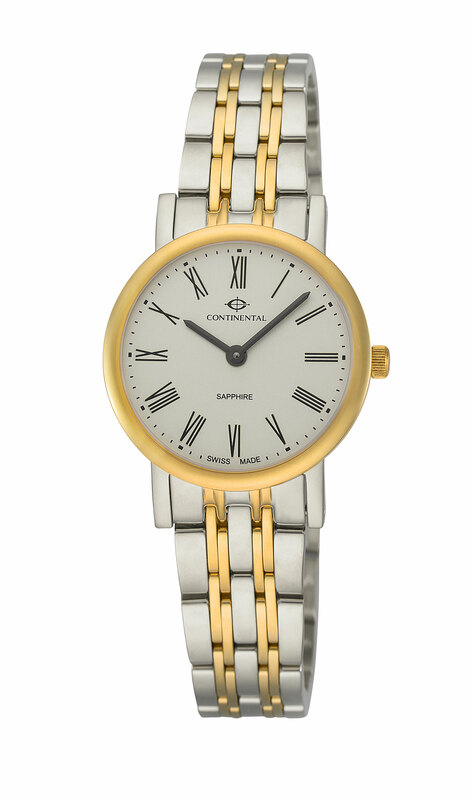 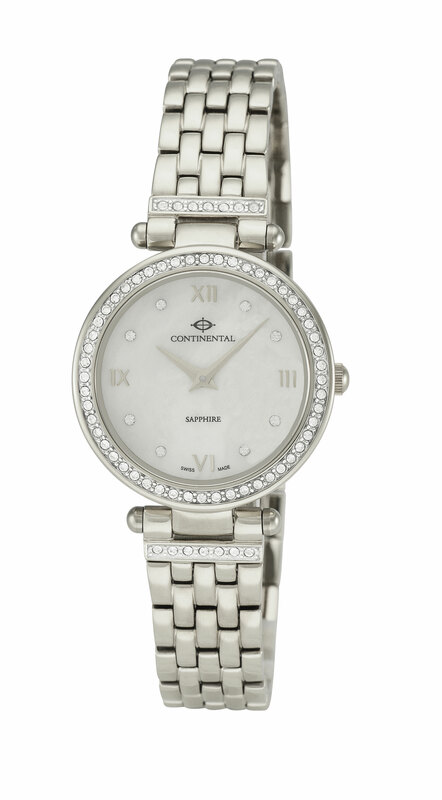 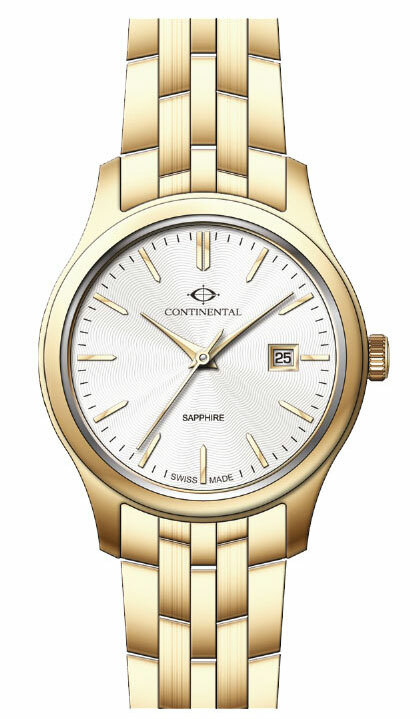 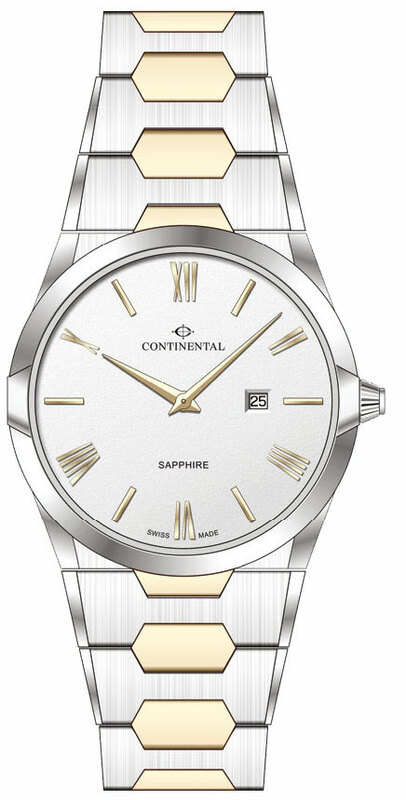 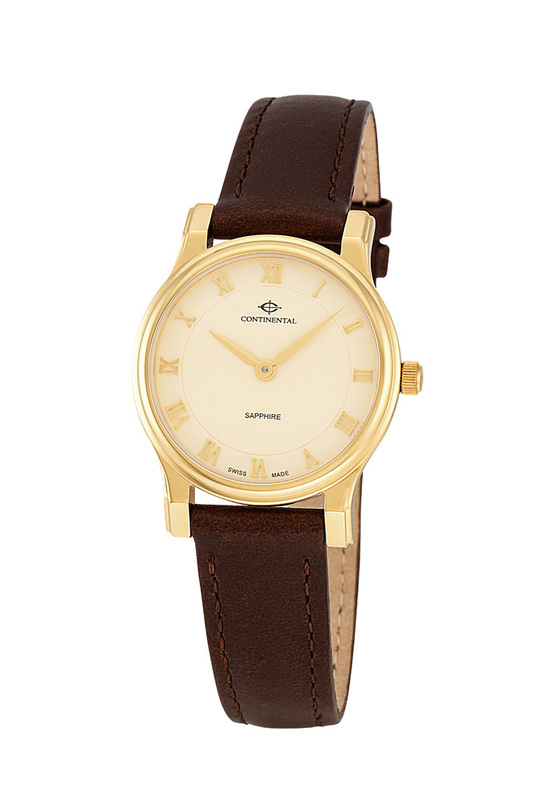 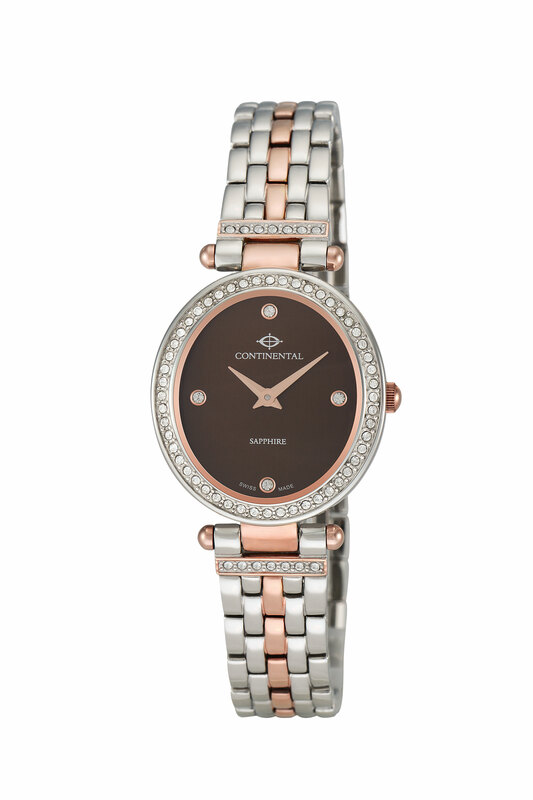 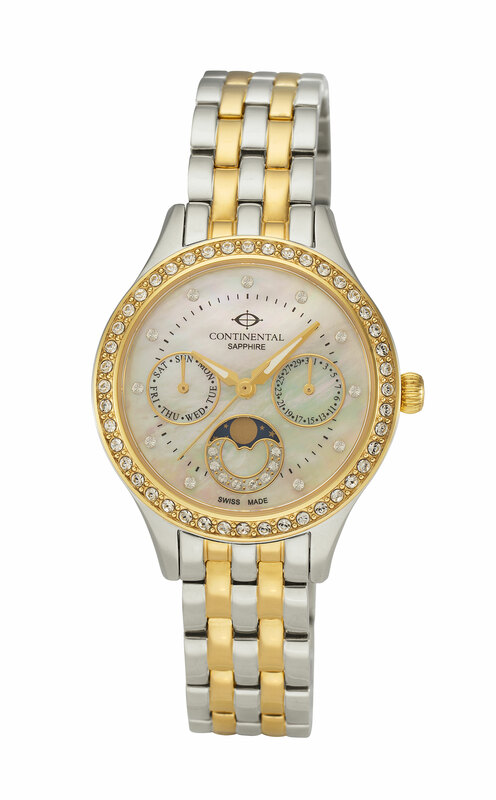 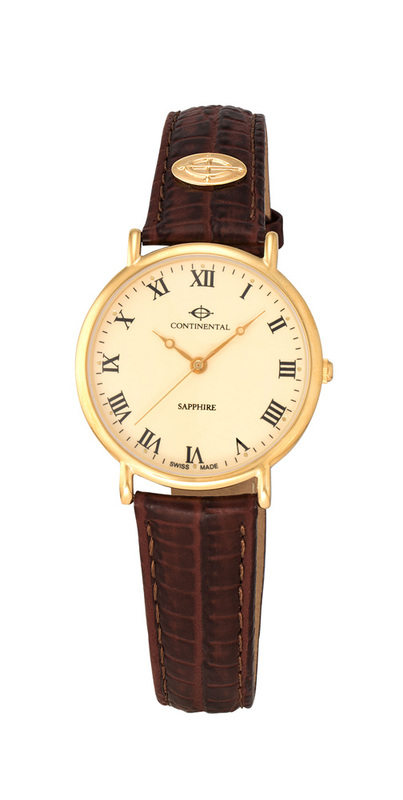 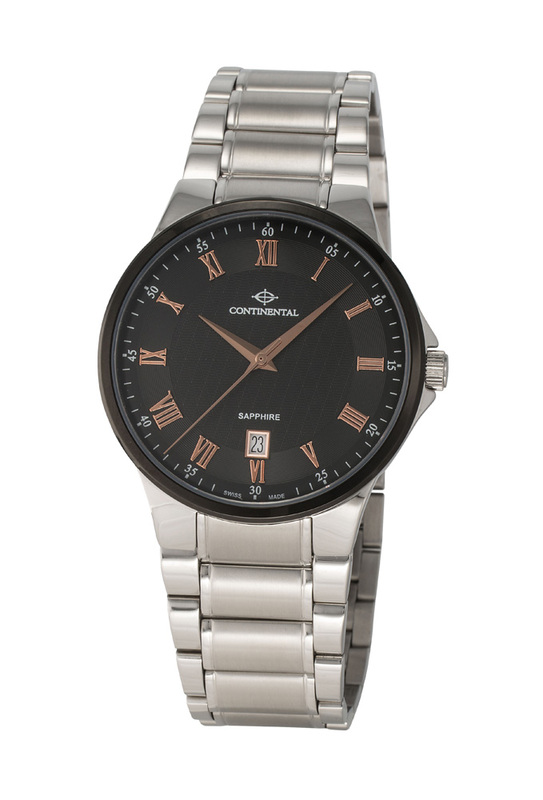 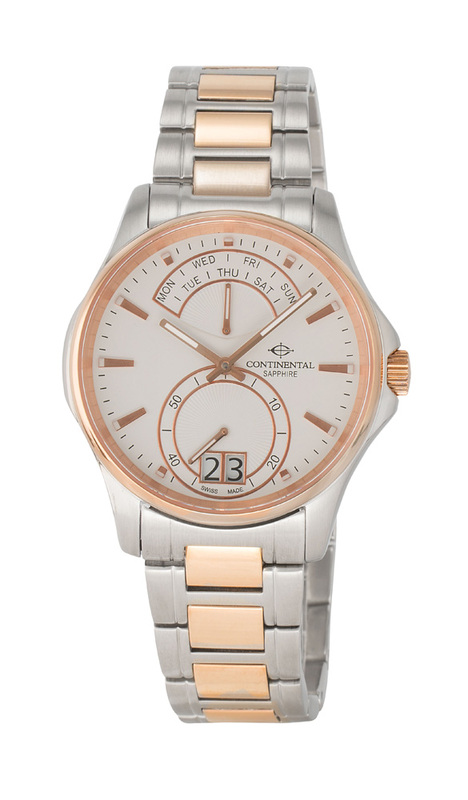 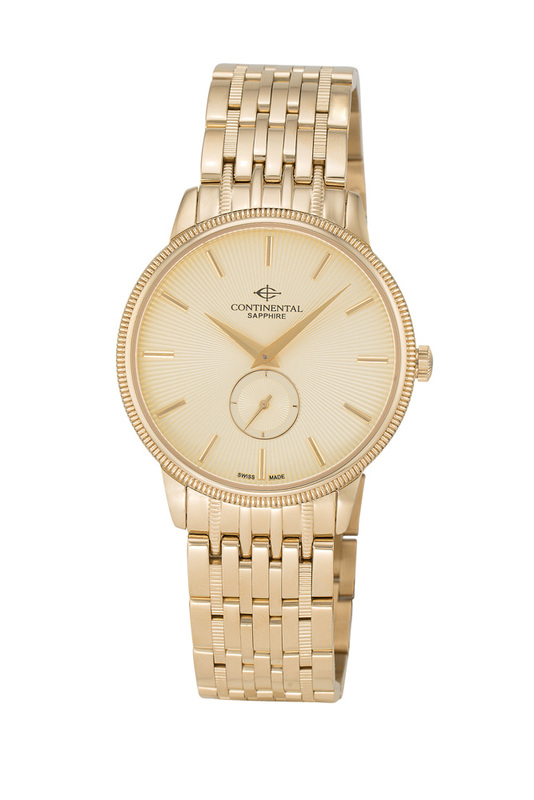 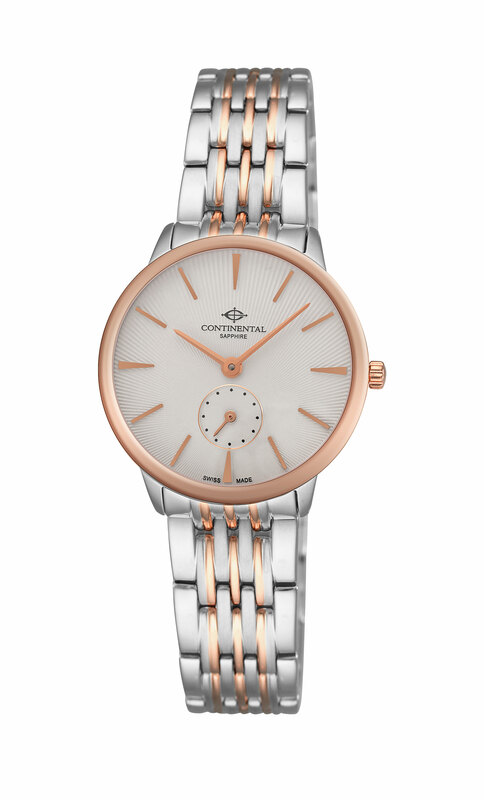 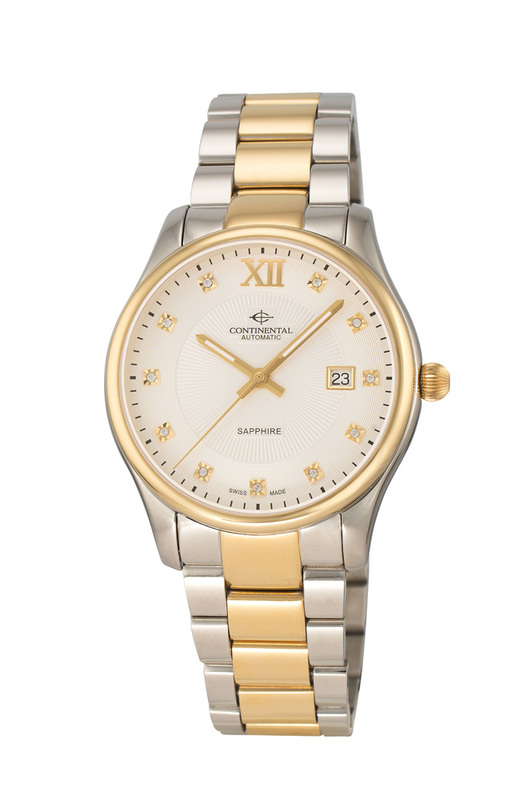 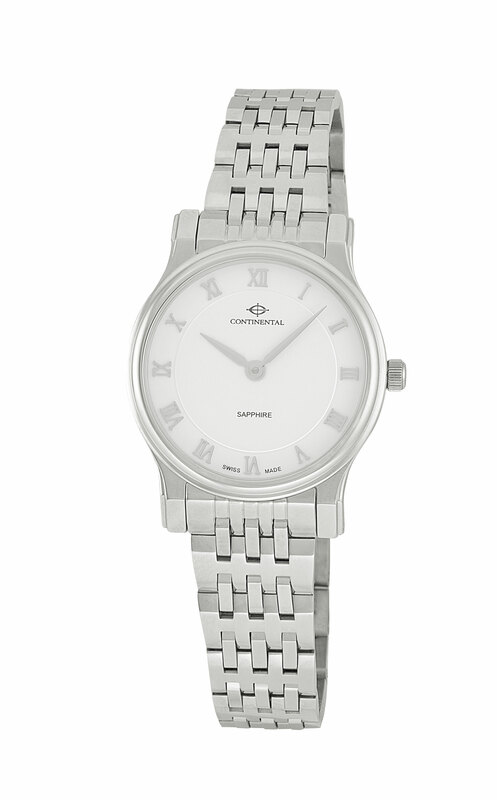 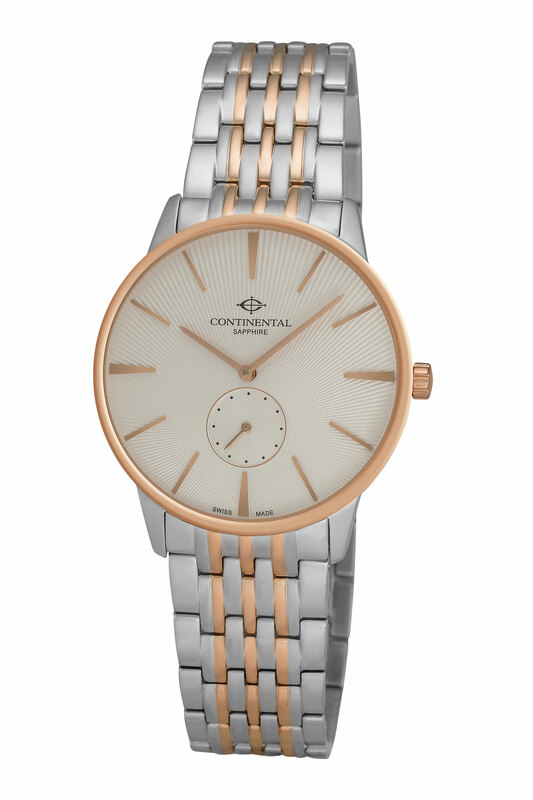 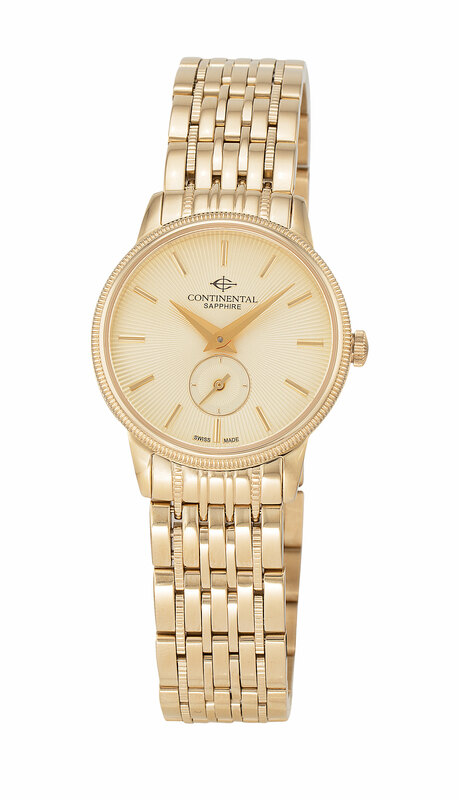 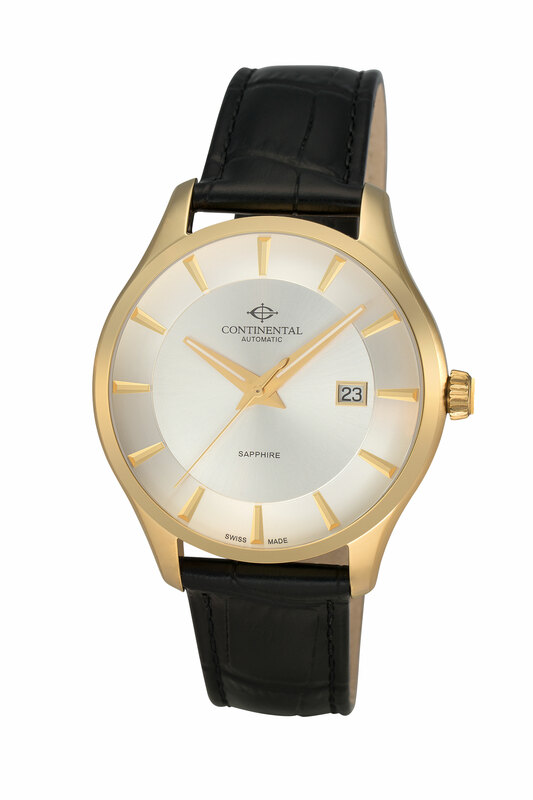 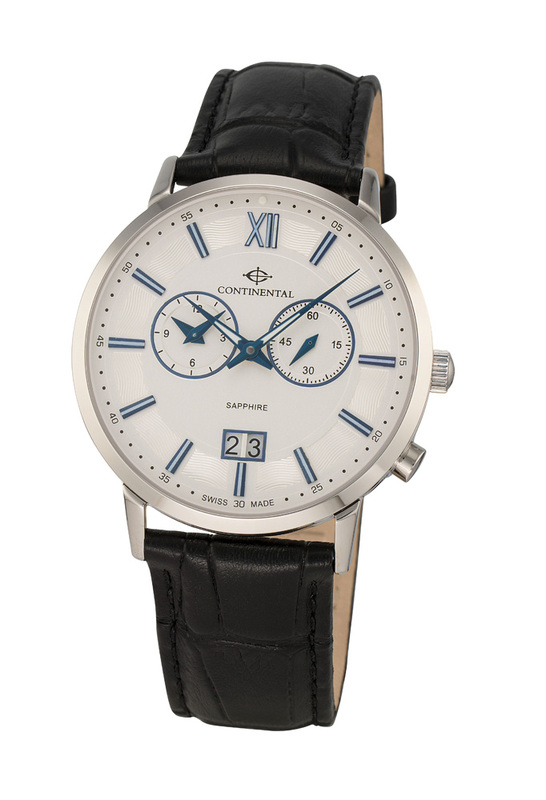 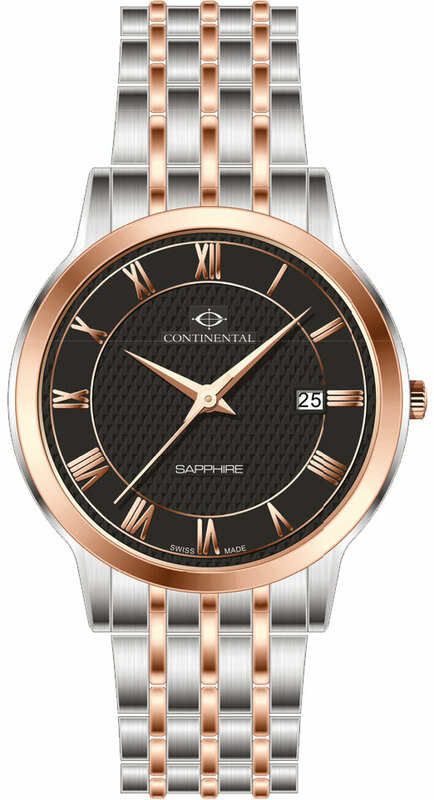 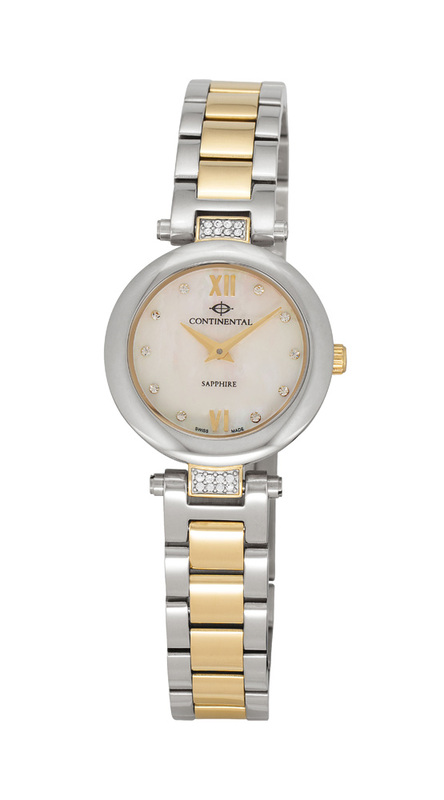 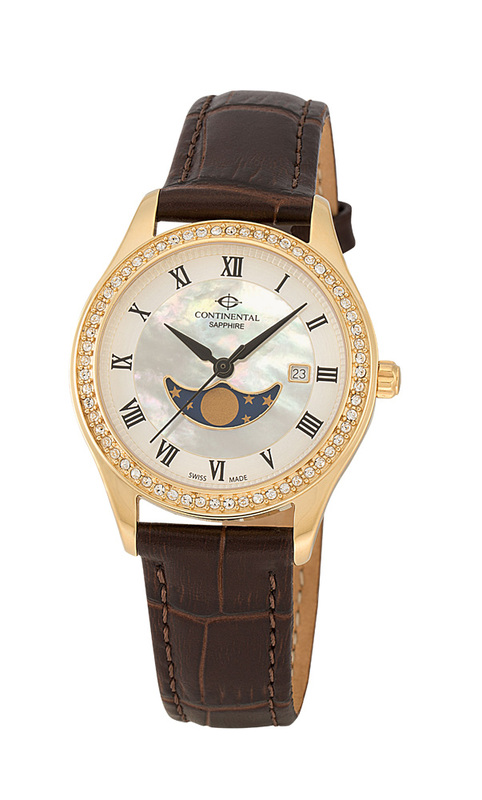 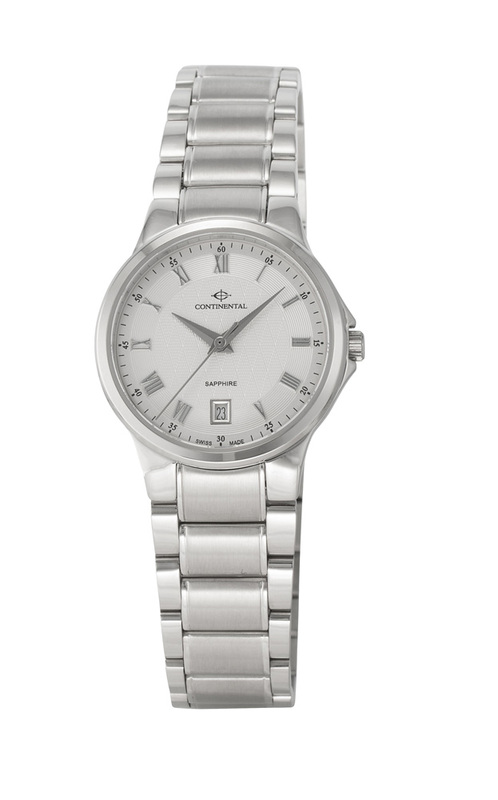 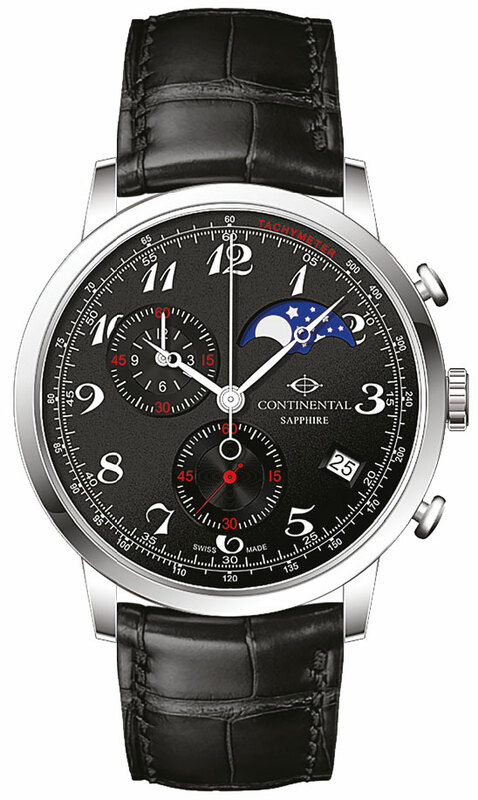 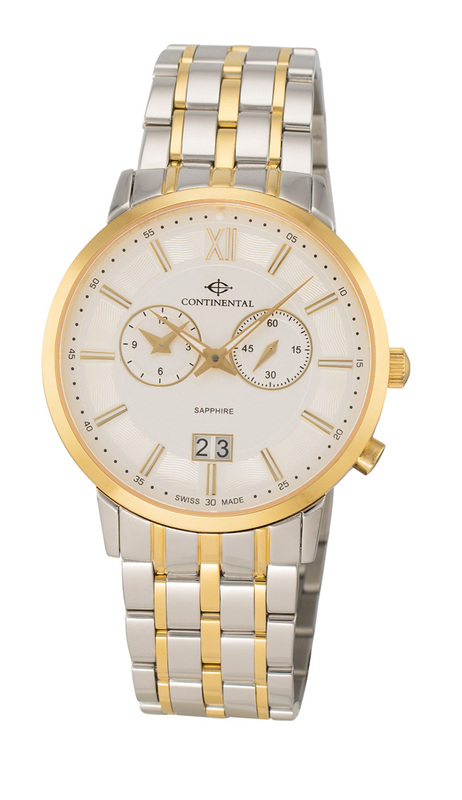 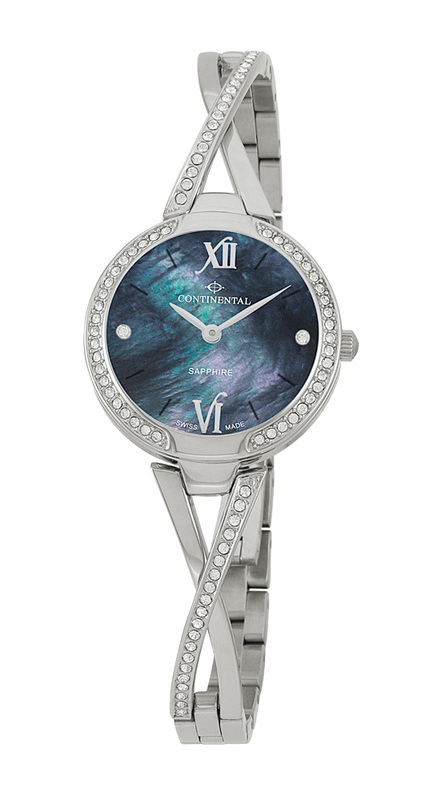 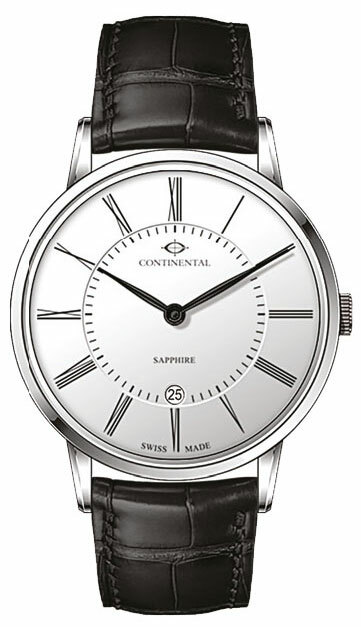 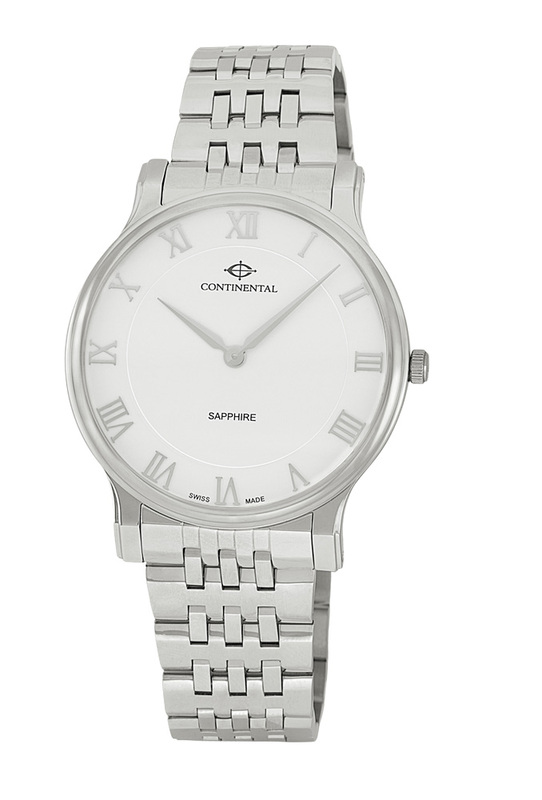 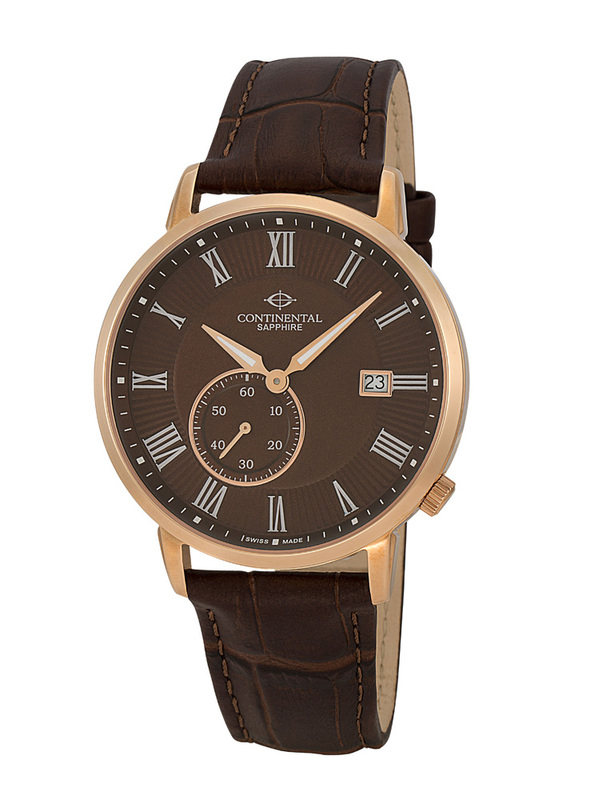 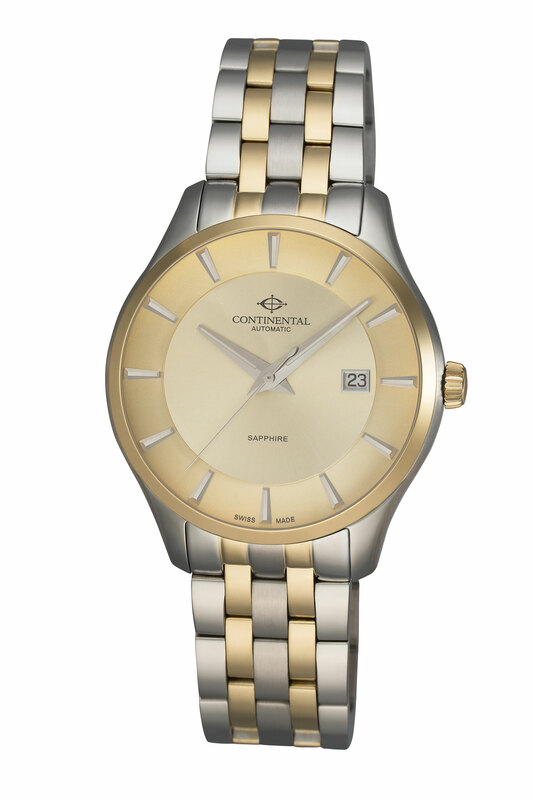 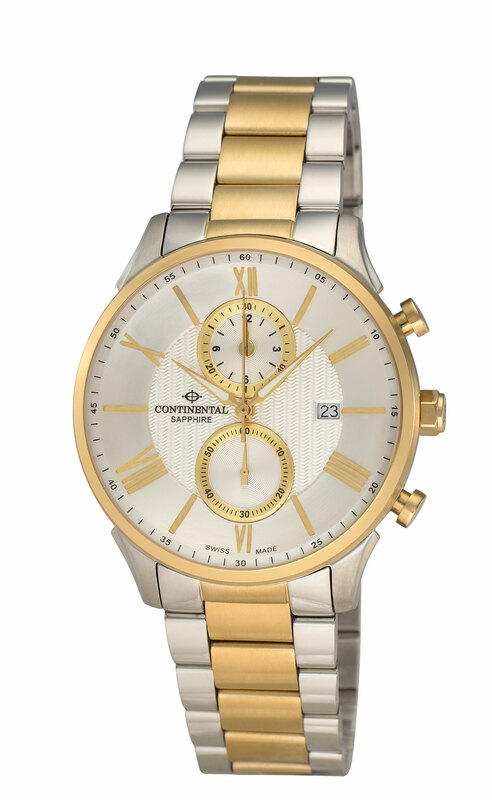 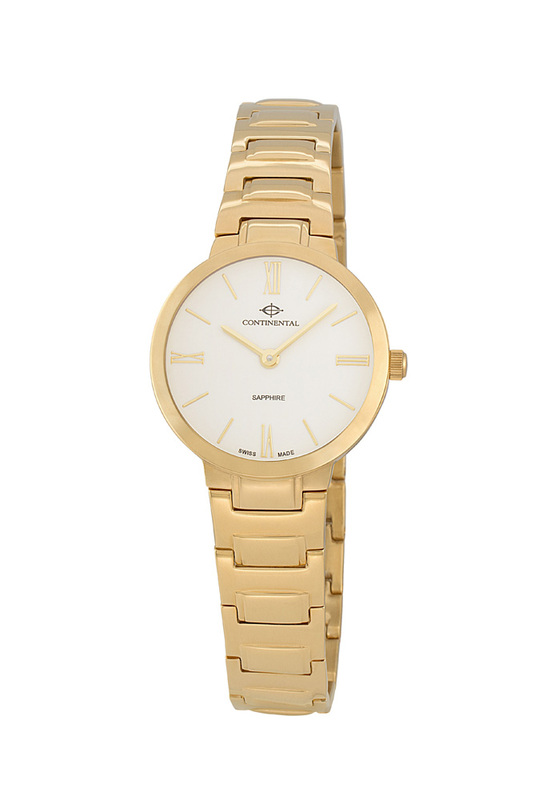 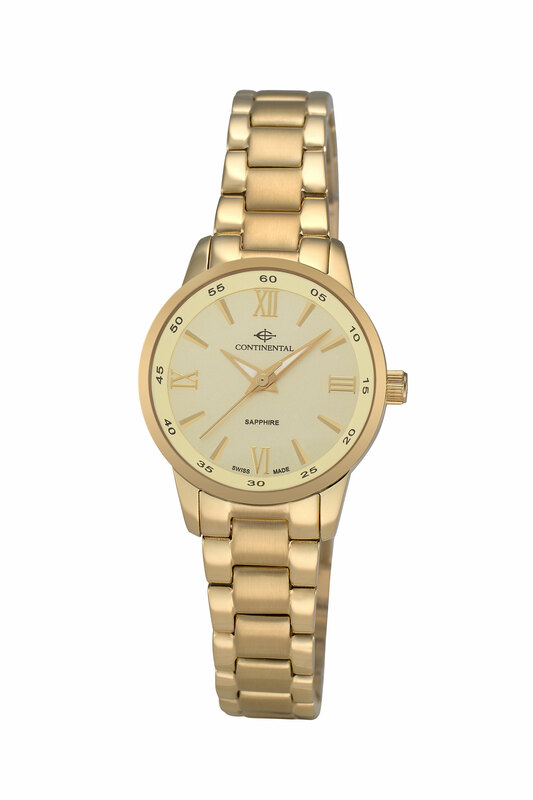 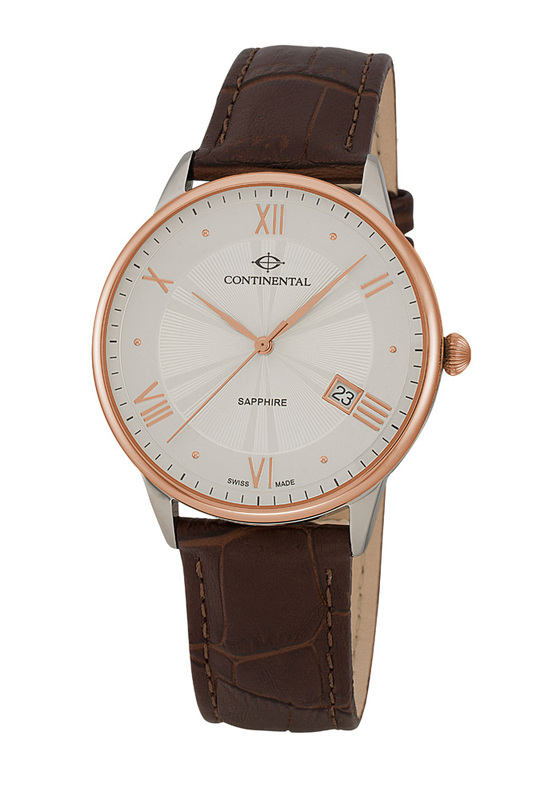 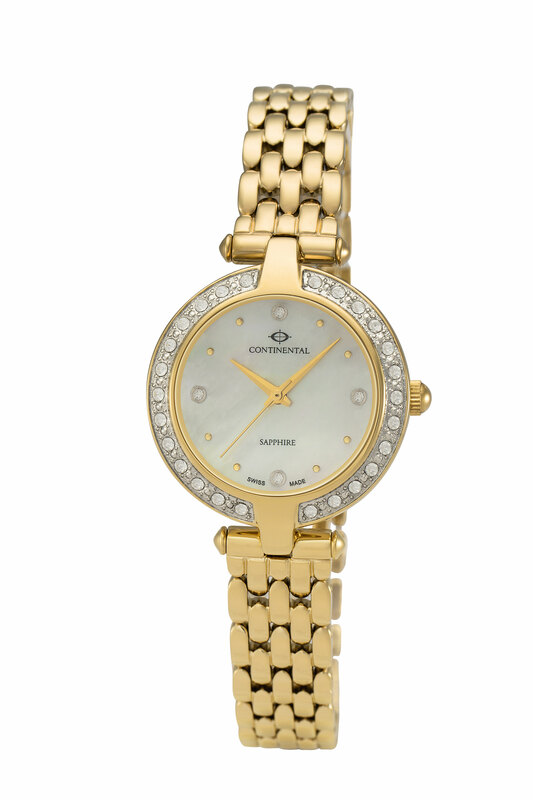 Unless otherwise noted all CONTINENTAL watches are made of high-grade stainless steel. 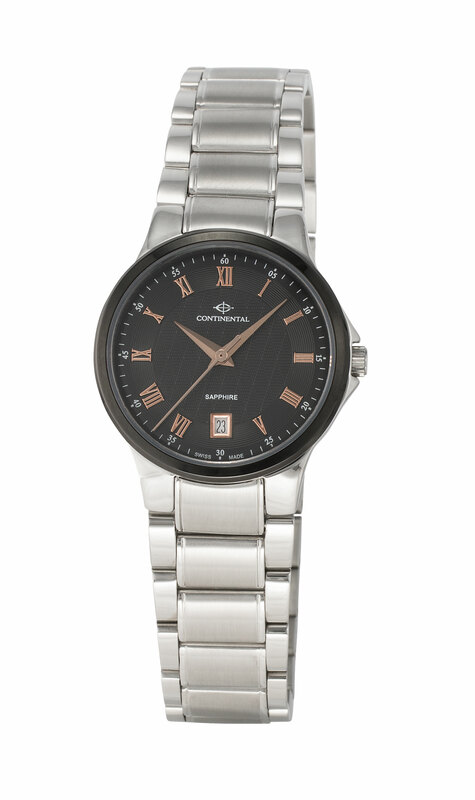 It is a synthetic manufactured crystal which is extremely scratch-resistant. 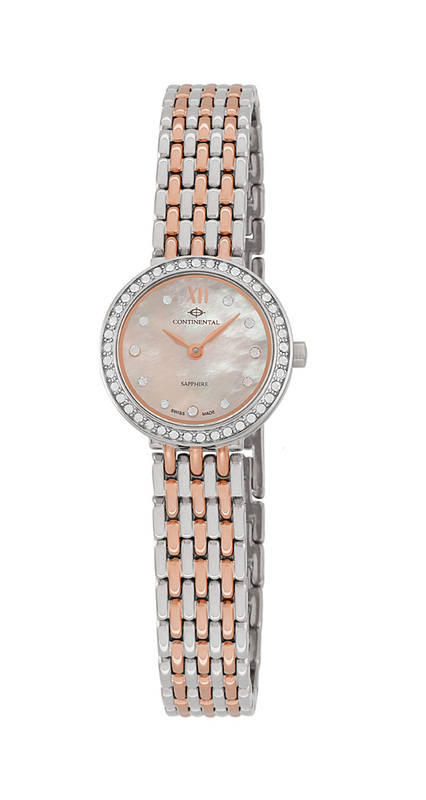 Only diamonds are harder. 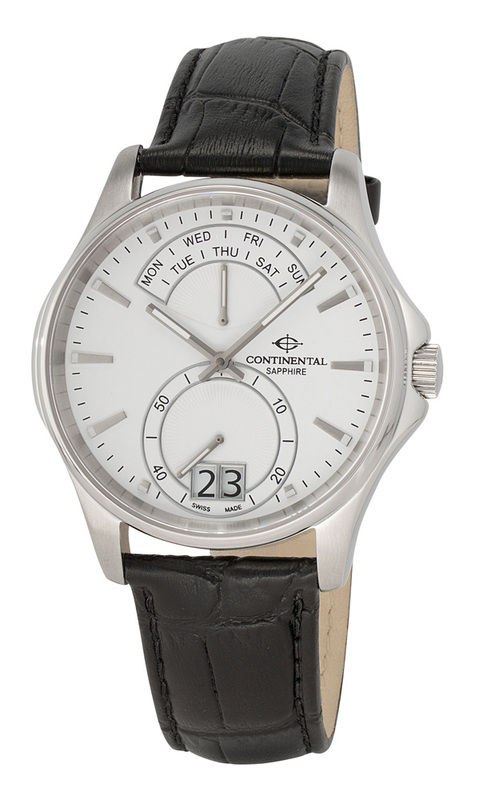 The water-resistance of your watch should be checked regularly and especially after a change of the battery. 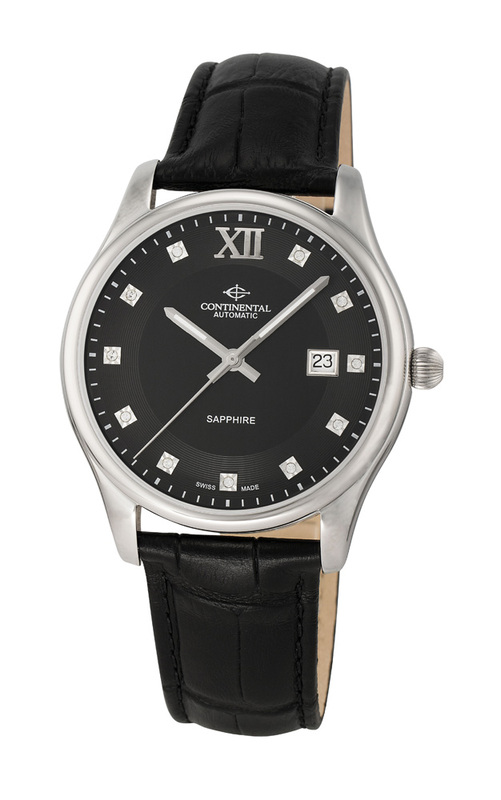 The gasket can be affected by ageing more rapidly because of large fluctuations of temperature and accidental shocks.